This workshop will focus on two of the EU HEInnovate dimensions – Entrepreneurial Teaching & Learning and Measuring the Impact. 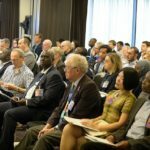 Delegates will hear from – and have an opportunity to network with – experienced practicing entrepreneurship educators in relation to how they are currently assessing their entrepreneurship programmes and how the HEInnovate tool can help. A panel discussion comprising a range of EE stakeholders will explore ways in which the impact of EE assessment can be enhanced using HEInnovate. Workshop outputs will include a compilation of EE assessment ‘snapshot examples’ as well as a short report for the EU HEInnovate team. 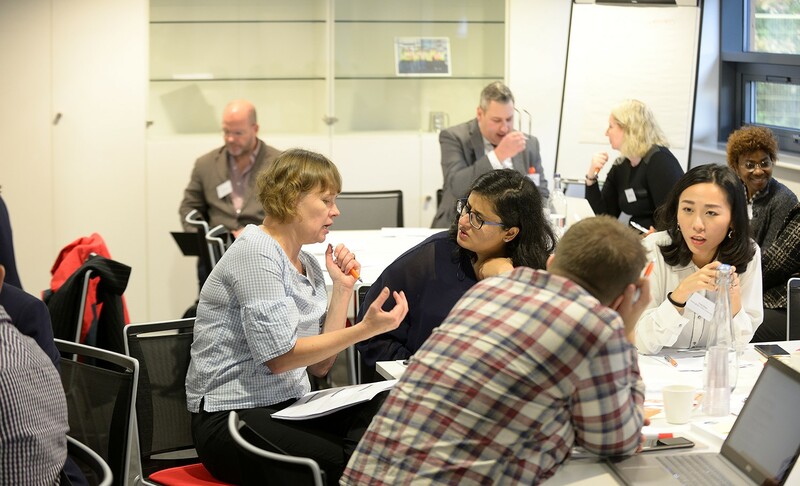 Entrepreneurship educators and those involved in EE programme design – especially the design of assessment components; local stakeholders; local employers and those interested in the wider impact of EE. We invite short abstracts from experienced entrepreneurship educators from across all discipline areas who are interested in presenting their EE assessment methods in the ‘Snapshot Examples’ sessions. These will be short/snappy 5 minute presentations, detailing the EE assessment mechanism you currently use in your discipline area/course, and sharing your experiences with regard to its effectiveness in practice. If you are interested in submitting an ‘Snapshot Examples’ abstract, please submit a one page outline by e-mail to: Colette.henry@dkit.ie. Accepted abstracts will be compiled into a single document for circulation amongst delegates, and subsequently (with permission), submitted as part of a workshop output to HEInnovate, ISBE and EEUK. Deadline for abstract submission is: 12th April. Notification of acceptance by: 26th April.